FirstBank Digital Lab will convene for its second Fireside chat friday. 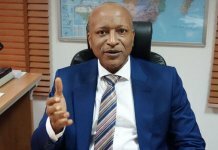 The bank’s digital lab would play host to the event with the topic “Artificial Intelligence in Banking & Payments”, facilitated by Ope Adeoye, Managing Partner, 2iLabs. 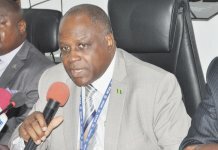 “The topic for this edition is in recognition of the extensive and growing impact Artificial Intelligence (Ai) is having on the modus operandi of the Nigerian banking industry as a basis for competitive advantage in service delivery by industry players and its culminating influence in the experience by end users, customers. 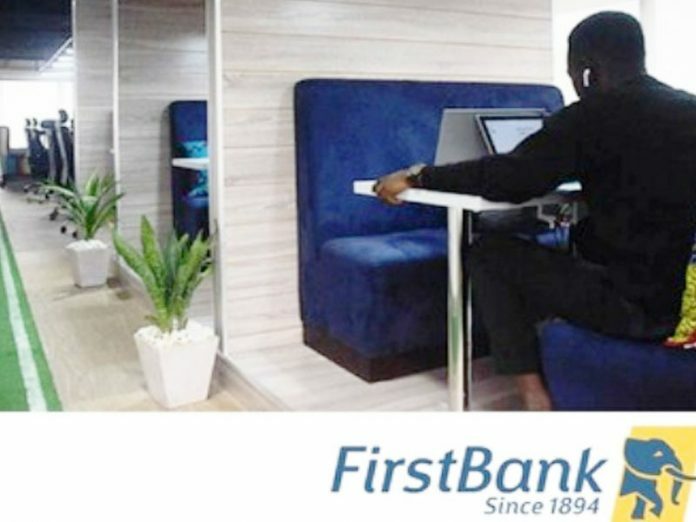 “The monthly series which debuted on Friday, 27 July 2018 highlights FirstBank’s digital-centric approach to business as it aims to promote fintech penetration amongst its stakeholders. 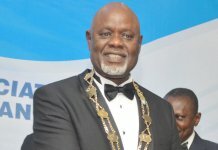 The engagement provides a vantage forum for practitioners to have experience of success stories and foster the exchange of ideas on trends in the industry,” the bank explained in a statement.